Translation is a labor-intensive and often monotonous process that involves significant efforts. Getting back to the pre-internet era, it is hard to imagine how difficult it was to be a translator. Hopefully, now we have more than enough means to handle most complicated translation tasks. Such means includes not only translation automation software like CAT tools but other useful tools and resources that make a translator’s life easier. In this blog post, I prepared a comprehensive list of 26 free tools and resources for freelance translators that will help you to handle almost every possible task related to freelance translation routine. This post will be updated from time to time to include some more tools, so there will be more than 26 items on the list. You may download PDF version of this list below the article to have a quick access to these awesome tools and resources anytime you need them! Of course, some of these resources offer paid versions/subscriptions, etc., with enhanced functionality and features, but free versions are a good start anyway. When I got started with this blog post I did not expect that it would grow so insanely big, but I’m sure it is worth reading. You’ll like it! My colleague Hanna Sles kindly furnished her version of an infographic for this post. If you prefer a visual representation of materials, do not hesitate to check and download this wonderful infographic below the post as well. Multitran is my loyal friend since 2005 when I entered the university. It was established in early 90-es with the first version operating under Windows 3.1 that included only 80,000 thousand terms. Now the English-Russian section of the dictionary contains over 3.7 million unique terminological pairs. Currently, Multitran supports 11 languages and 26 language combinations. Multitran is a community-based dictionary, i. e. every registered user can add terminological units, which then pass community check-up. Anyway, you should consider context and knowledge domain, when selecting the right translation for industry-specific terms. 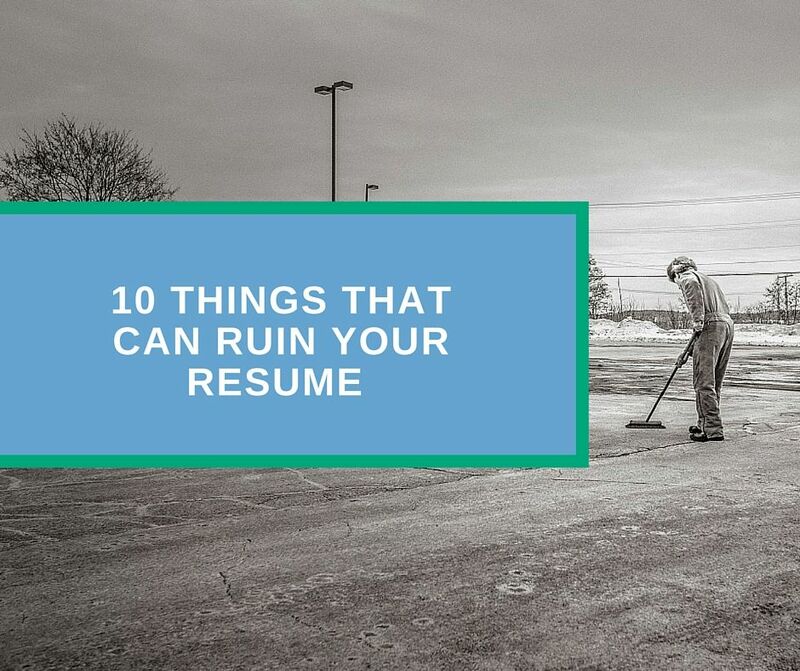 You may also need to run a web search to find if these terms are actually used in the industry. WordReference is one of the largest web dictionaries launched in 1999. It counts 17 languages and 34 language combinations. According to Michael Kellogg, WordReference now has the following major goals: further website development to offer free online bilingual dictionaries and accurate translation of English words, terms, idioms, sayings, etc. into multiple languages, as well as a language forum to discuss translation of words, terms, and expressions. Abby offers a large variety of products and services. Free online dictionary is among them. Dictionary includes 20 languages and several translation directions. However, this dictionary won’t be enough for a professional activity. When it comes to specialization in translation, you will definitely need to find or, which is more likely, to buy industry-specific professional dictionaries for your language pair. But I’m totally sure that the above online services are a good free alternative for general translation purposes like travel, business, e-commerce and similar texts. CAT tools are a cornerstone of the modern translation industry. CAT tools save me at least 30% of working time, moreover, thanks to CATs I can offer great discounts for my clients. If you don’t know whether you should use CAT or not, I would say – of course, you should! At least try one of the below free CATs. SmartCat is one of my favorite CATs after SDL Trados – it’s a perfect tool for freelance translators. It supports many file formats and offers great functionality in spite of the fact that it is a cloud-based platform. I also noticed that SmartCAT has the most powerful QC system I ever saw. It provides multiple check-up opportunities after translation is done. Thus, it is almost impossible to omit errors: SmartCAT checks tags, terminological consistency, dates & numbers, punctuation and orthography, placeholders and many other issues. In addition, you can use ABBY dictionary directly in SmartCAT editor. You may also import/export/create TM files and glossaries, as well as manage your projects. MemoQ is another CAT tool that offers 45-day free trial version, which turns into a limited free edition for freelance translators upon expiration of the trial period. This tool provides everything you need to perform translations, but free edition has a number of significant limitations. Therefore, a free version is a good option only for beginners, but not for seasoned freelancers. If you’re interested in website and app translation you might have heard about Poedit tool. This tool uses Gettext to extract translatable content from localization files. Gettext is widely used in many programming languages and PHP projects. Poedit has a simple interface, it offers safety checks so that you won’t add irrelevant symbols or delete something important, and it comes with a built-in translation memory to help you translate faster. In general, Poedit is a perfect tool for translation of WordPress plugins and themes. I like it very much and frequently use for my translation projects. TM-town is not a CAT tool, but it helps to manage your TMs and Terms. Thanks to TM-town you may access your linguistic assets from anywhere. Register and fill in your profile to have an opportunity to meet new clients based on your expertise. You may also earn money on terminology glossaries. Becoming a professional translator is a long way, I would say it is a never-ending road. Sooner or later you will have to ask questions to move forward. I often translate complex technical documentation which requires in-depth knowledge of the subject matter. But it is impossible to know everything! Hopefully, you can ask for community support if you have questions. Proz.com KudoZ network provides a framework for translators to assist each other with translations or explanations of terms and short phrases. Ask your question, provide context and wait for the answers from professional translators. That’s easy. Quora is one of the world’s largest Q&A sites where you can ask a question about everything, get answers from industry specialists and other helpers. Probably the answer for your questions is already waiting for you. Just find relevant thread and join the discussion! 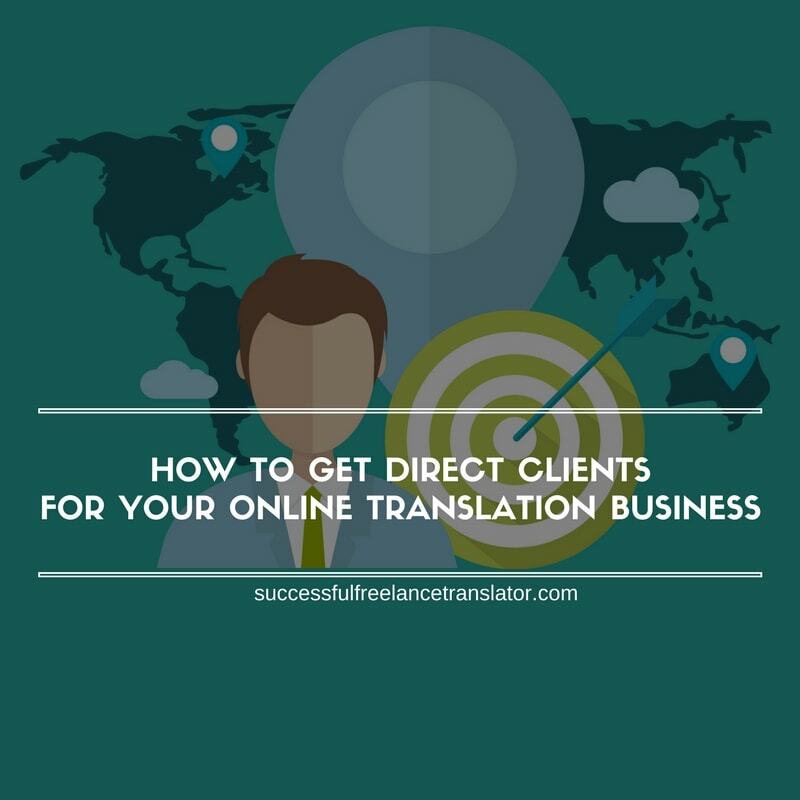 When I got back to my freelance translation career after quitting in-house job, I used to find my first paid projects on job boards. It took me around one month of bidding to get the first job and receive my first feedback. Since then I understood that job boards are far from being the best places to find a job as you keep on bidding and hope to be selected by a client who doesn’t know the true value of translation. Anyway, everyone has to start somewhere. If you don’t have any freelancing experience, I would recommend to register on the following portals and fill in your profile. You can use these profiles further to add value to your online presence. Blogging is a unique phenomenon. I discovered the world of blogging only several years ago and I still regret that it had not happened earlier. There are so many awesome translators who share their valuable knowledge and experience with us. Professional blogs not only teach how to become a better translator but help to resolve certain problems within translation industry and inspire translators for future achievements. Here is a short list of blogs I really like. Tess Whitty has a wonderful podcast providing tips & tricks about marketing for freelance translators. Tess believes that every freelance translator deserves success. And she helps to turn it into reality! Marta Stelmaszak runs one of the most successful and acknowledged websites in the global translation community. Her blog, website and Twitter account won ProZ.com community choice awards several times. She writes about translation business, positioning, and representation of translation services and much more. Free resources represented on this website will be useful for both established translators and young freelancers. You may also want to enroll in her business school for translators course. Dmitry Kornyukhov runs a lovely blog about translation. 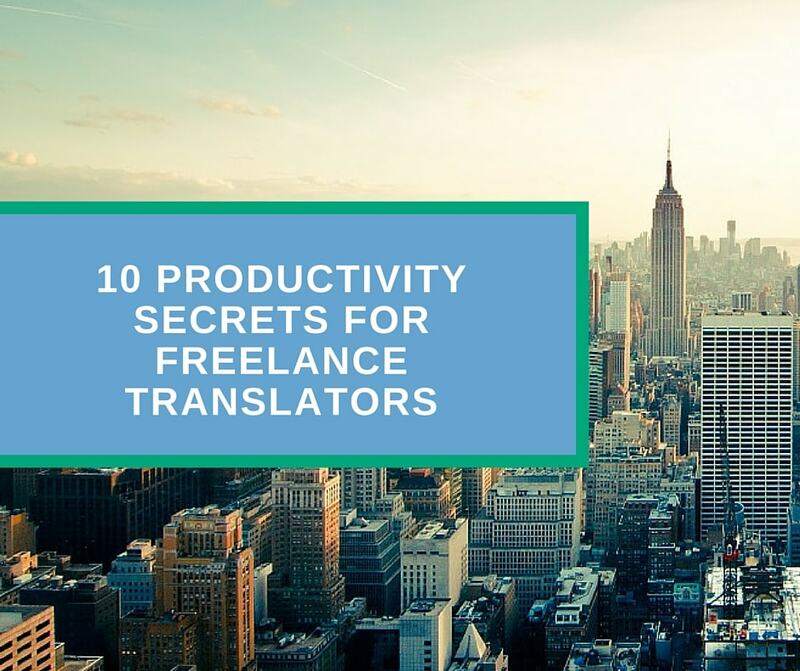 This translation blog is a great place to learn new about the industry. But which is most important, Dmitry touches upon such topics as pricing, finding new clients and inspiration to succeed in a tight translation market. Some time ago I decided to split this blog into two and created a special blog for translators. 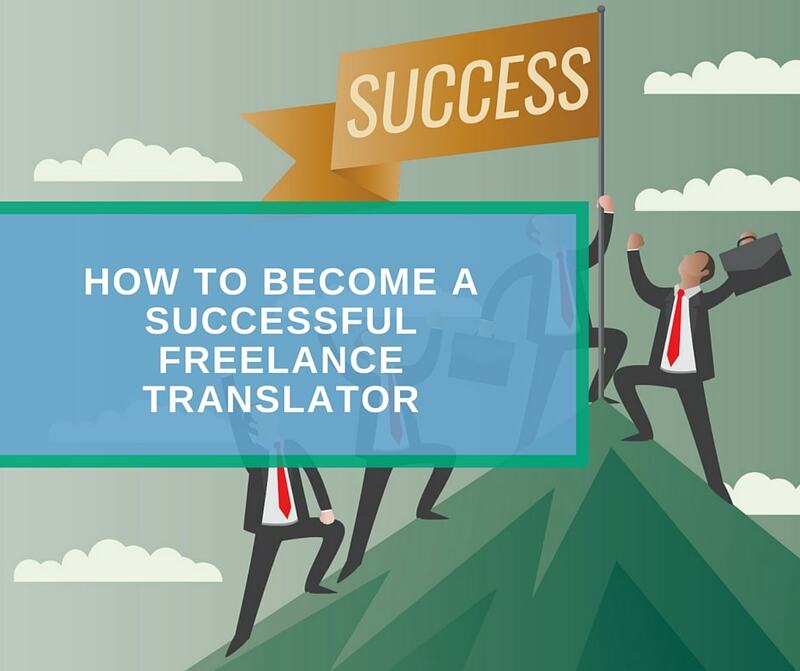 On this website, you will find guides, tools, and resources, instructions and courses for freelance translators that will help you to become a more successful entrepreneur. It is hard to image modern life without social media. Facebook being the largest social network in the world, helps to find information, make new friends and connections, as well as to share your experience with the community. Moreover, you can find new clients here. Here are some of the most popular groups for translators I found on Facebook. Mother of all groups for translators founded by Erik Hansson. This is one of the most active and friendly groups for translators. Here you will find posts about translation routine, jokes, and gags about translator’s life and much more. This is a group I created specifically for freelance translators to help them with their business development. Here you will learn how to create your personal brand, develop a website for your translation business, start self-promotion campaign and get better-paying clients. The largest group counting more than 20,000 freelance translators from around the world. Another large group (about 15000 members). However, it mainly consists of English and Russian speaking freelancers. A new group I recently found. As you might already have guessed from the group name, here you can ask any questions related to translation tools. Proofreading is an integral part of a translation process. Though there are inbuilt proofreading features in many text editors and CATs, at some point you might need an external tool to check what you’re writing on the web. If you are familiar with the situation when you hit send in your email client and only then discover an awful mistake or typo, I would suggest using Grammarly to prevent any possible writing troubles. It is easily integrated into major browsers and works almost on all websites. OpenOffice is a decent free alternative to MS office. It offers all necessary text editing functions. Files are compatible with MS office. Notepad++ is a handy tool when you work on website and app localization. Notepad++ is a free source code editor that supports several languages. It highlights code segments and offers powerful search tools. It’s just a matter of seconds to find, replace and translate a word or phrase in a single file or a bunch of files. A good part of translation projects includes files in PDF format. So the ability to work with PDF files is essential for every translator. Foxit is a well-known developer company producing quality software to handle PDF files. With Foxit PDF Reader, you can create, open and edit PDF. You also can comment, sign and protect your files. I often need to convert PDF to word and back. Sometimes it might be a difficult task when working with OCR text in PDF format. But if PDF file is initially created in original format you can use online converters, like the one above. Dropbox is one of my main file management tools. The free version offers 2 Gb of storage space. But you can easily extend it to free 16 Gb by refereeing friends. Dropbox offers an easy yet secure access from all platforms: you can work from PC, Mac, iPhone or Android device. You can also share separate files and folders with your colleagues. Main Dropbox advantage for translators is that you never lose your data. I always create and store working files in my Dropbox account. Thanks to synchronization I don’t need to worry about losing my data. If something happens with my PC during fulfillment of an urgent or crucial translation job, I can just shift to my laptop and continue the work from the same point I stopped at on PC. Evernote has many interesting features. But I usually use it to write down my ideas, save articles and notes from the web via Evernote web clipper, plan my daily routine and schedule important events. As I mentioned above, I discovered blogging only several years ago. Since that time learned much about this fascinating activity. If you want to stand out and showcase your skills as a freelance translator, you should definitely start blogging and create your personal website for freelance translation business. WordPress is the most famous blogging platform. In addition, over 25% of all site on the Internet use WordPress CMS system. To start your first blog, you may use this free blogging platform with thousands of beautiful themes and powerful plugins. However, in order to run a professional website where you can sell online, you should learn a bit more. Later I will cover the topic of how to create a website for translator in a separate section of my blog. On November 1 my e-friend Dmitry Kornyukhov officially launched an awesome platform for translators that aims to change the future of translation industry. It is not just a new blogging platform, but a full-fledged beautifully designed social network for translators where you can register a profile and start sharing you thought on translation and relevant subjects like marketing, self-improvement, and education for translators. You can also use this platform to find new connects and promote your services. Join our friendly community at TheOpenMic today for free and start your way to success! Of course, it is impossible to put all tools and resources in a single article, and I’m sure you have your own favorite ones. Waiting for your comments below! Here you can download infographic prepared based on the post by Hanna Sles. Hanna is a localization specialist and Russian translator. As a conclusion to this longread, I would like to thank you for your time! I spend over 8 hours writing it and I know that it will help you to improve your performance as a freelance translator.